Pimlico Area Guide - What makes Pimlico so great? Where do Pimlico locals go? Share your favourite place to go to in Pimlico. "Built over 2 years from 1927 to 1929, 55 Broadway was the original headquarters for London Transport and it filled firefighters with horror, as they were convinced their ladders would not reach that high. Consequently, the upper floors were largely unused except for storage." The handsome Georgian buildings in Pimlico heighten the elegant, welcoming feel of the area. The lights on Grade II listed Chelsea Bridge twinkle brightly at night. Lillington Gardens Estate was declared a conservation area in 1990. You can walk all the way through the gardens from the top of Tachbrook Street down to Rampayne Street. I live there and it's quiet and lovely. Tate Britain is nearby on Millbank and Damien Hirst’s Newport Street Gallery is to be found just over Vauxhall Bridge. Pimlico is so close to the heart of London yet can be so peaceful! I can walk to so many places from here and there are so many transport options too. A 15 minute walk and you have big Ben and the London eye, yet Pimlico is away from all the noise. There are so many parks locally too, so lots of green spaces. Brilliant place and highly recommend, and out of the congestion zone. 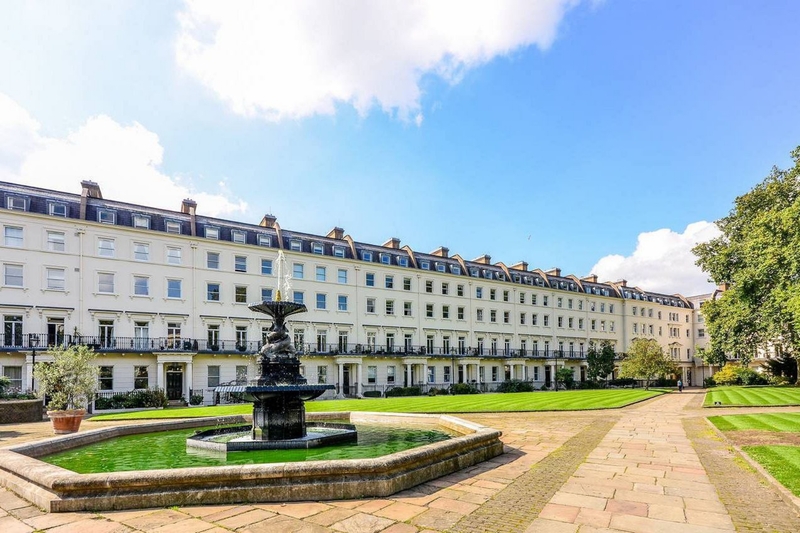 Pimlico is very central, and is surrounded by beautiful parks, as well as markets. Close to the river, near both Victoria Station and the Chelsea area. Pimlico is a lovely diverse area with people from different walks off life and backgrounds, that has everything to offer, Great ressturants and Bar's (Al Dar, Caffe Concerto,e.g), fantastic transport links, very close to main shopping areas: Oxford & Regent St, Knightsbridge (Harrods), Kings Rd and High St Kensington. all of these benefits makes Pimlico a lovely area to live in. Eccleston Square is by far the best part of Pimlico. Private gardens with Tennis Courts along with a 60 second walk to Victoria or across Eccleston Bridge to Belgravia. Atmosphere in Pimlico is both quiet and busy depending on if you are on a square of main road. What do you think of Pimlico? Pimlico is a small area of central London in the City of Westminster. Like Belgravia, to which it was built as a southern extension, Pimlico is known for its grand garden squares and impressive Regency architecture. The area is separated from Belgravia to the north by Victoria Railway Station, and bounded by the River Thames to the south, Vauxhall Bridge Road to the east and the former Grosvenor Canal to the west. At Pimlico's heart is a highly disciplined grid of residential streets laid down by the planner Thomas Cubitt beginning in 1825 and now protected as the Pimlico Conservation Area. Pimlico is also home to the pre-war Dolphin Square development and the pioneering Churchill Gardens and Lillington Gardens estates, now designated conservation areas in their own right. The area has over 350 Grade II listed buildings and several Grade II* listed Churches. Notable residents have included politician Winston Churchill, designer Laura Ashley, philosopher Swami Vivekananda and actor Laurence Olivier. What are your favourite things about Pimlico? Find out how much your flat or house is worth om Pimlico. Feedback about living in Pimlico has been submitted directly by the public and may not neccessarily reflect the views of Foxtons. The description of Pimlico was modified from Wikipedia and is available under the Creative Commons licence. Land Registry data is Crown copyright. All the views and contributions contained within Foxtons Local Life are those of the contributors. All content is assessed before publishing for taste, however free opinion is encouraged. Foxtons accept no payment or sponsorship for content that is posted about Pimlico.